Like his peers, Trym Aunevik spent Monday greeting friends after a long summer holiday and learning new things on the first day of the new school year. 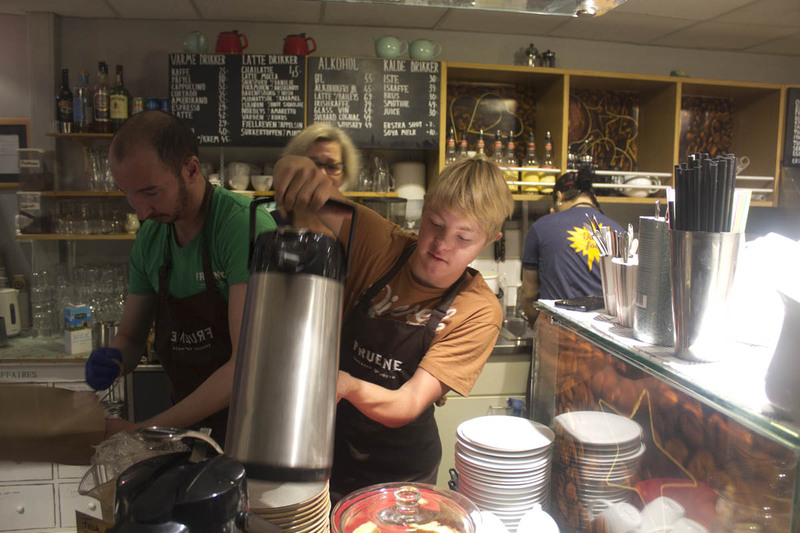 Only he wasn’t at school – instead he was working in his mother’s cafe because he’s no longer allowed to attend because he has Down’s Syndrome and his parents are still struggling to come up with an alternative education plan. Trym Aunevik, 16, is a national champion swimmer who a month ago proved fit enough to be one of four teens representing Norway in next year’s Special Olympic World Games. 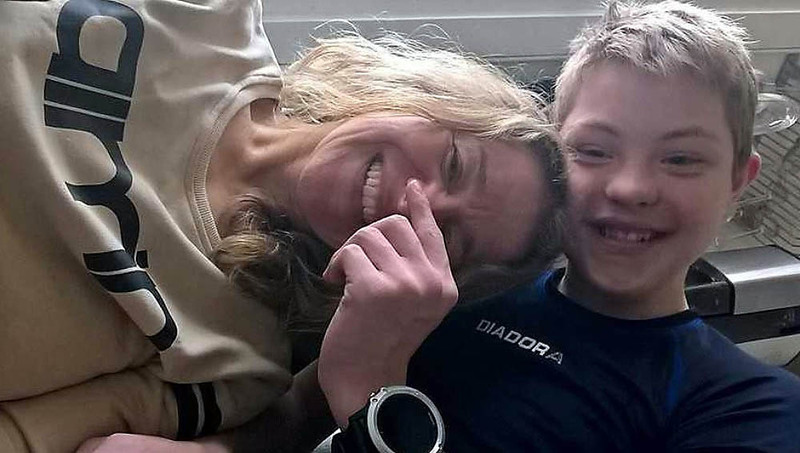 But the government has decided he is not fit to continue attending school in his lifelong hometown of Longyearbyen because he has Down’s Syndrome and the school lacks a special education program.